October is the month of pink, a month to support and educate ourselves about Breast Cancer Awareness. In the United States, 1 in 8 women will be diagnosed with breast cancer in her lifetime. Following lung cancer, it is the second leading cause of cancer death in women. While death rates for breast cancer have been decreasing since the 1990s, there is much more to be done to help find a cure for breast cancer. You may be seeing more pink around this month, but here is how can you personally get involved and contribute to breast cancer awareness. Breast cancer screenings are extremely important. Many women who are diagnosed with breast cancer show no symptoms. If breast cancer is detected earlier on before symptoms begin to occur, it is easier to treat because it has not yet spread. Talk to your doctor about having a screening next time you’re in for a check up. Know your risk. Women who have no family history of breast cancer are still considered at an “average risk.” It is recommended that these women ages 40-44 have the option to receive a mammogram every year, and as you age from there, a mammogram becomes more recommended. To learn if you are at a higher risk than average for breast cancer, click here. Volunteer in your community and get hands on experience helping those who have been affected by breast cancer. Join in on walks, help enact and push policies forward, and raise money that supports breast cancer research. There are some incredible organization that put together inspiring events around the country. Learn more about American Cancer Society events here. Purchase items this month that give back for breast cancer research. Many fashion brands, restaurants, and small businesses have items available that directly benefit breast cancer awareness. It’s such a small act that you can do and makes a difference in the end. Keep an eye out for these products or ask a store manager what they have available! Remember to spread awareness this month by joining in on the conversation of breast cancer. 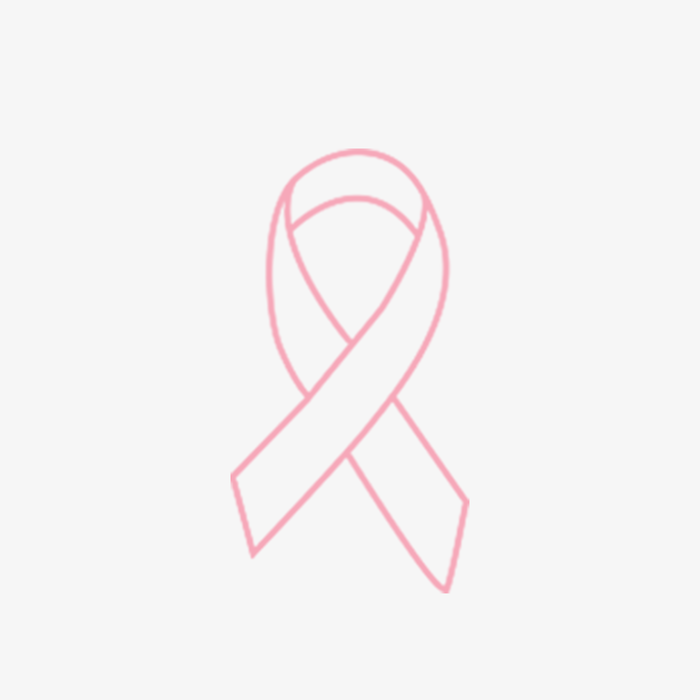 The majority of people have been or will be directly affected by breast cancer. The importance of spreading awareness and education to our loved ones about this disease is pivotal.